Dave and his crew are very courteous and dependable. Always a job well done. 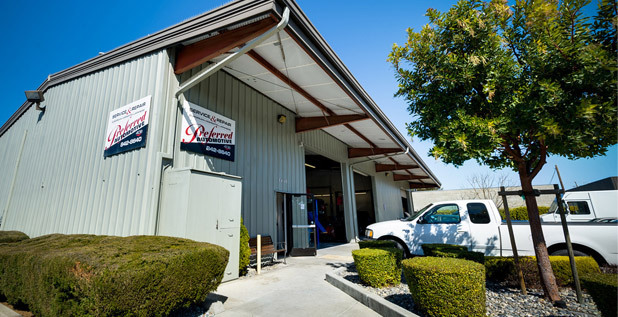 We are proud to offer a FREE courtesy shuttle to customers who visit our Gilroy auto repair center. If you need a ride to or from home or work, just let us know when you make your appointment. At Preferred Automotive, we believe in quality and we stand behind our work. We provide all of our customers with a two year, 24,000 mile limited warranty on most items. 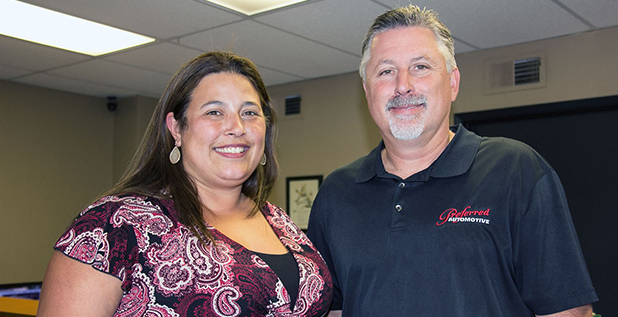 Preferred Automotive is a small family owned repair shop in Downtown Gilroy. We have been serving Gilroy since 2000. We have over 31 years of experience servicing all makes and models, with an emphasis on BMW and Mercedes. 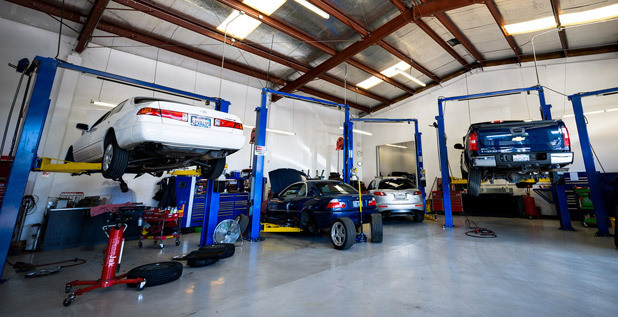 At Preferred Automotive,we will bring you the best service with excellence in automotive repair, at reasonable rates. 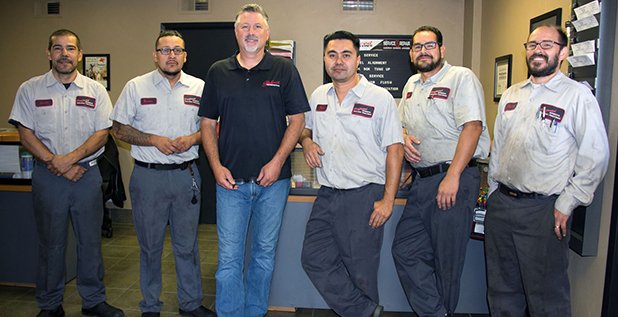 We would like to thank our customers for their support over the years and welcome all new customers to find out why Preferred Automotive is the place to go for Gilroy Auto Repair.